Size: 250ml. Colour: white. Coverage: 5 metres sq per litre. 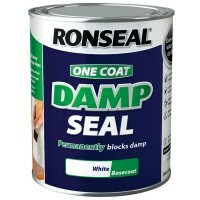 Ronseal’s One .. Size 750ml. Colour white. Coverage up to 8m2 per litre. 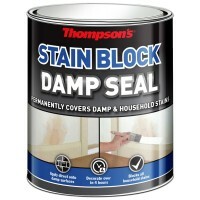 For interior use on..
Thompson's Stain Blocking Damp Seal Features Size 250ml. Colour white. Covera.. Size: 400ml. Colour: white. Finish: matt. Coverage: 5 metres sq per litre. .. Size: 750ml. Colour: white. Coverage: 5 metres sq per litre. Ronseal’s One .. Size 750ml. Colour clear. Coverage up to 24m2 per litre. For all interior w.. Size: 2.5 Litre. Colour: white. Coverage: 5 metres sq per litre. 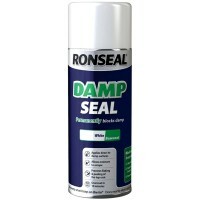 Ronseal’s ..
Thompsons One Coat Damp Seal Features Size: 250ml. 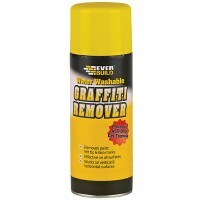 Coverage: up to 5 m sq per litre..
Everbuild All Surface Graffiti Remover Features Size 400ml. 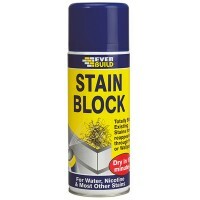 is a low odour, spray a..
Everbuild Stain Block Spray Paint Features Size 400ml. 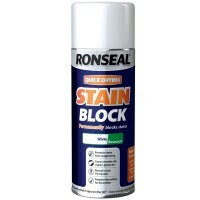 Stainblock is a spray applie..
Ronseal Quick Drying Stain Block Features Size 400ml. Colour white. 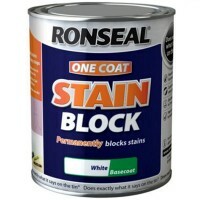 Finish ma..
Thompson's Stain Blocking Damp Seal Features Size 2.5 Litre. Colour white. 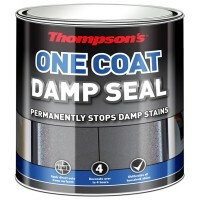 Co..
Thompsons One Coat Damp Seal Features Size: 750ml. 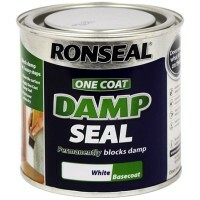 Coverage: up to 5 m sq per litre..
Thompsons One Coat Damp Seal Features Size: 2.5 litre. Coverage: up to 5 m sq per l.. Size 2.5 litre. Colour white. For interior use only. 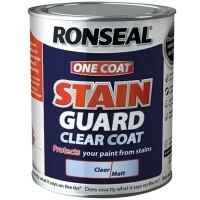 Use Ronseal One Coat S..